It is a joy to celebrate milestones with your kid. And an even bigger one to celebrate a new year with them. 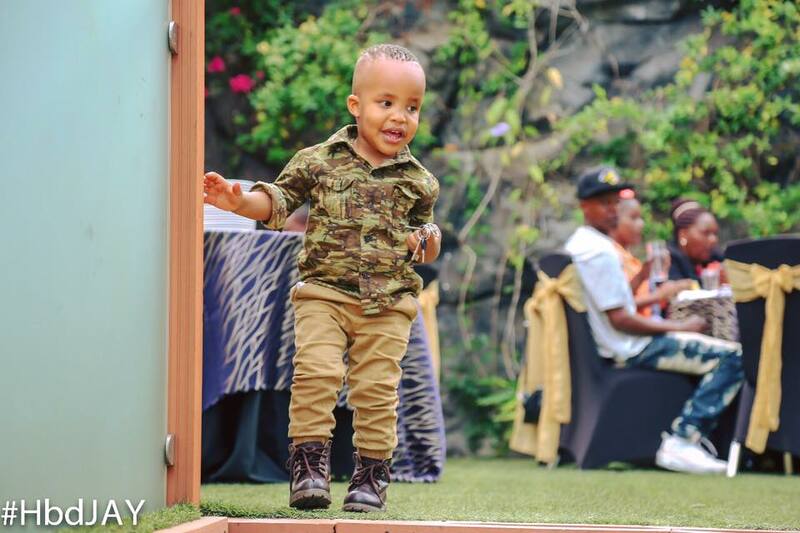 Over the weekend Jaguar celebrated his son, Jay’s birthday. Jaguar took to social media and wrote. Kenyans as usual want to know everything about everyone. This sparked an online debate. See the reactions. Jossa Junior K: Songs na birthday zinaingilia wapi,, aki mahaterz si mko wengi..
Lizzsimaloi Ronnie: Another kenyan afraid of minding her own business. 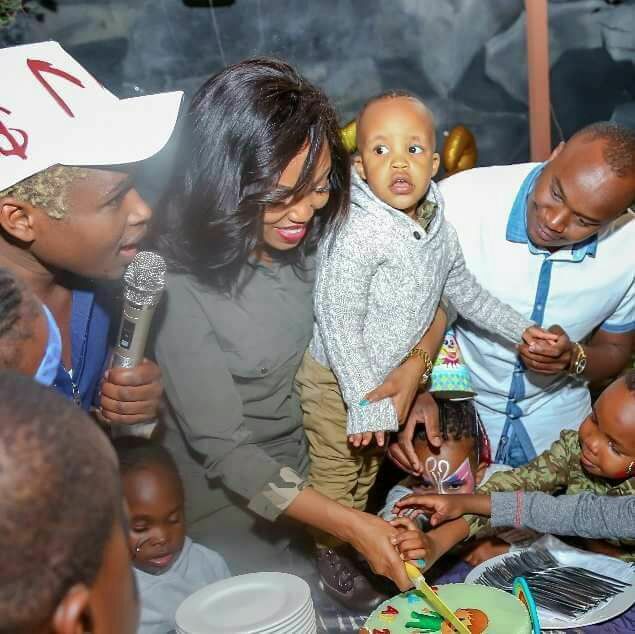 Here is a photo of the birthday in which comedian Chipukeezy was the MC.